All the faculties are experienced and best in Industry as per knowledge. Special attraction in Sustainable Product Design. 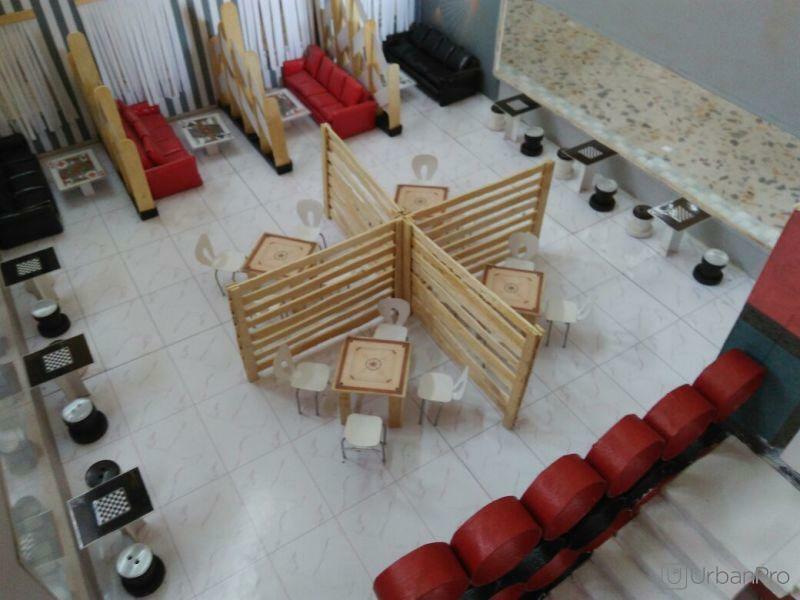 We prefer one to one interaction so all batches we form with 10 nos.of students. We teach through online also. 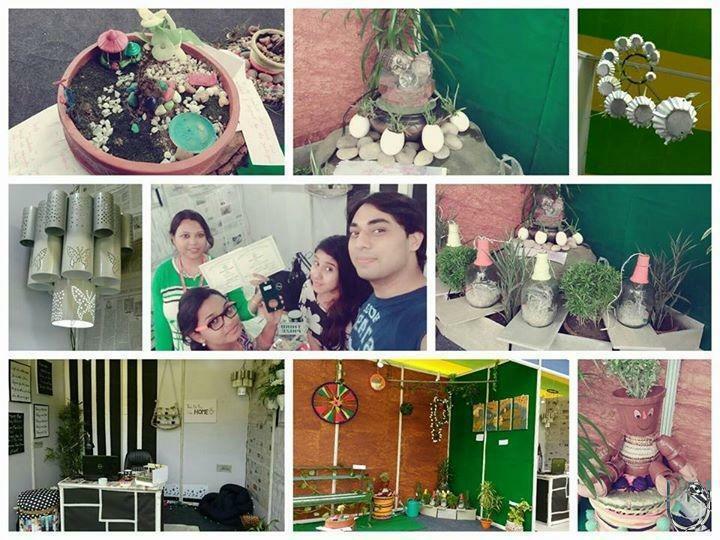 Terrarium design and landscape design is also part of our Interior Design course. 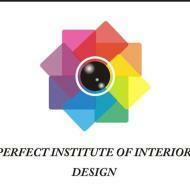 Perfect Institute Of Interior Design conducts classes in 3D Studio Max and Interior Designing. It is located in Behala, Kolkata. It takes Regular Classes- at the Institute.